Meet the people behind Iroquois. A team of experienced insurance professionals. Iroquois is an intentionally lean organization comprised of experienced insurance professionals who take their role as trusted advisors seriously and who are committed to partnering with Member Agencies and Carrier-Partners for their mutual benefit. 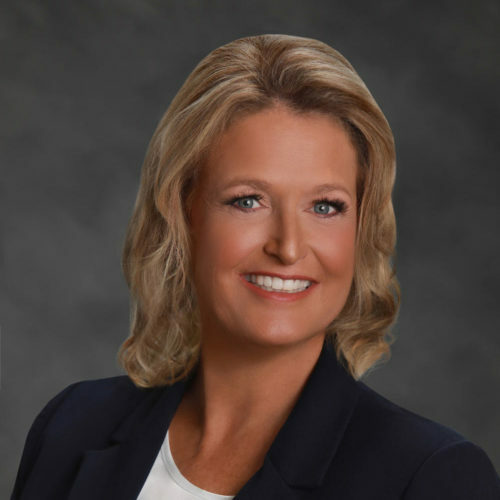 As CEO and President of Iroquois, Laurie brings to the operation over 30 years of managing the financial and organizational aspects of Iroquois along with her years of service in brand management at Procter & Gamble. 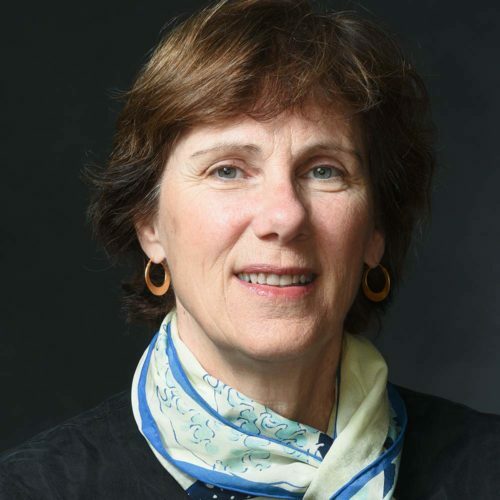 Laurie is a lifelong long learner having earned 3 graduate degrees (Business Administration from Dartmouth’s Tuck School; English from Middlebury’s Breadloaf School of English; History from St. Bonaventure) and a Ph.D. in Management from Case Western. Laurie constantly pushes to improve the organization in all areas using best practices and an evidence-based management approach to keep Iroquois on the cutting edge as a company. 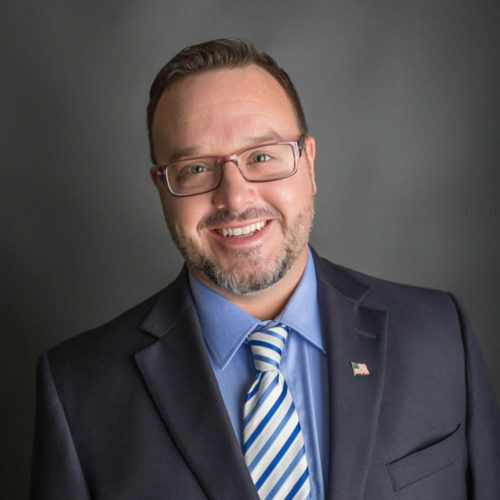 Greg’s years as owner, president and producer of the Pepper and Crandall Agency positioned him for his role as Iroquois’ corporate liaison with Member Agencies, Managing Partners and Carrier-Partners. Pepper and Crandall was acquired by Iroquois in 1984 prompting Greg to assume a leadership role within the Iroquois organization. 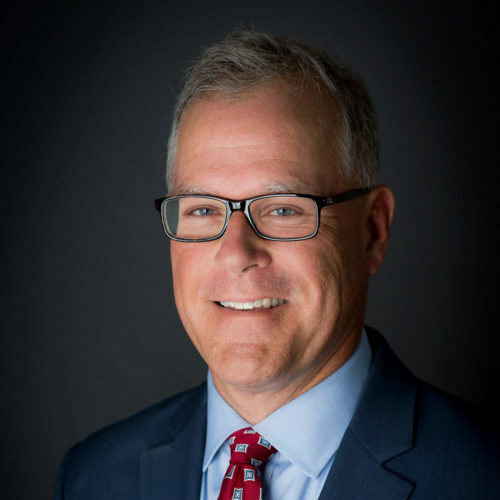 Greg’s vast institutional and industry knowledge make him extremely effective at creating win/win/win scenarios for Member agencies, Carrier-Partners and Iroquois. Working from the Philadelphia area, Amy supports Managing Partners across the country as they build relationships with Carrier-Partners. Amy’s earlier experience as a Regional Manager and then Managing Partner for Iroquois provides Amy with a unique and valuable perspective on how to build and maintain mutually beneficial relationships between Member Agencies and Carrier-Partners. Amy is passionate about service to Members Agencies and leads the Customer Experience cross-functional team at Iroquois. Matt’s unique position straddling the field and home office worlds makes him an invaluable resource to both. 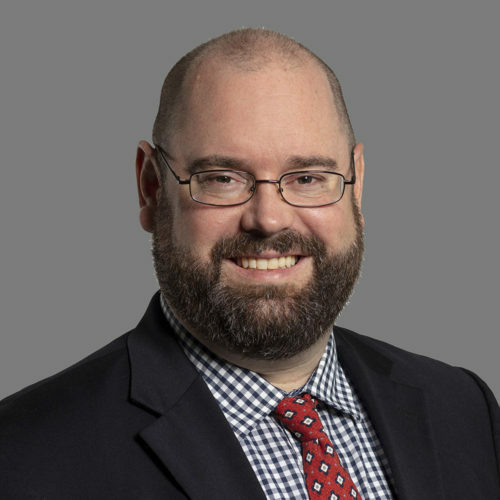 Matt serves as an Executive Officer as well as leading three regions - Iroquois Northeast, Iroquois Mid-Atlantic Group and Iroquois South – as Managing Partner. Matt overseas Carrier-Partner relationships and field operations for the entire East Coast. Innovation and commitment to the independent agency channel have defined Matt’s insurance career. Creator of the PartnerPlan®, Matt constantly pushes Iroquois to find new ways to reward highly partnered Member Agencies. 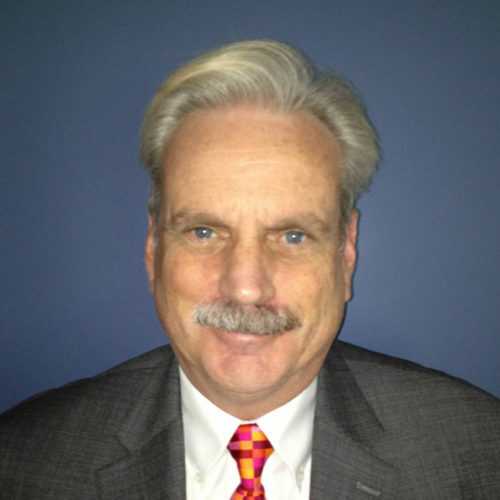 Charles joined The Iroquois Group® as its Vice President, Middle Market & Specialty. 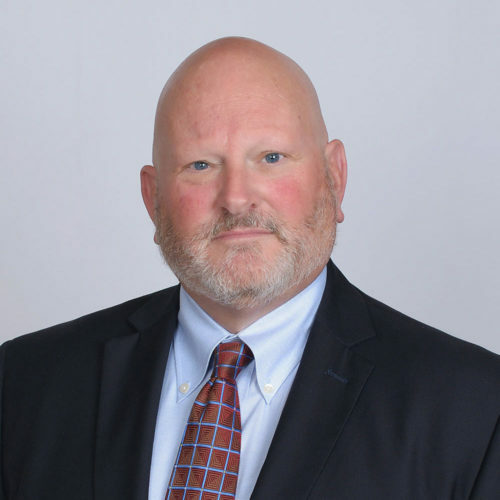 The former Commercial Lines Leader for Brown & Brown of Virginia is a seasoned insurance professional who will help Iroquois members further develop their Middle Market and Specialty Insurance business. Prior to working for Brown & Brown, Venus served in varying leadership roles with Travelers and The Hartford. Charlie is a graduate of the University of New Orleans, where he obtained both his undergraduate degree and MBA. He lives in Northern Virginia. Please indicate your state for the appropriate Iroquois team members. 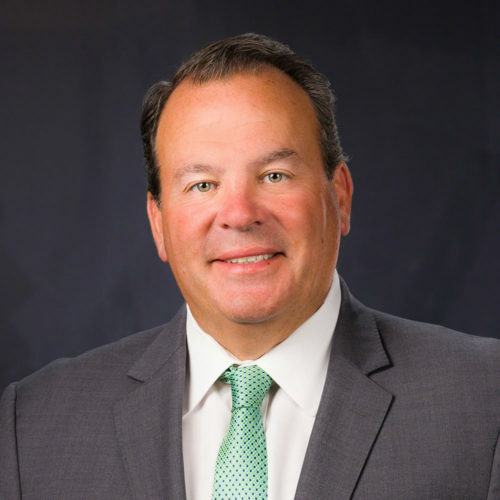 David’s Prudential Insurance experience, followed by over 20 years of leadership roles in marketing, sales management, and strategic planning, prepared him to manage Iroquois’ fast growing South region. David works closely with his Regional Managers to provide the best that Iroquois has to offer their members. His passion is to deliver the full Iroquois Value Proposition to every Iroquois member. Before joining Iroquois, Perry spent 30+ years in underwriting and marketing positions with carriers such as Travelers, CNA and Hanover. Perry’s passion for the business is consistently demonstrated in his dealings with his members. He works with his members to take advantage of all available Iroquois programs and strategies to ensure each member maximizes annual revenue and stays focused on optimizing books of business. Perry is responsible for members in Mississippi, Alabama and western Tennessee. He is an Auburn graduate. While there are currently no Iroquois members in your state, you may still contact Gregory Chiapuso, Iroquois' Executive Director, to talk about the possibility of Iroquois extending into your area. It is preferred that you contact Mr. Chiapuso by e-mail. 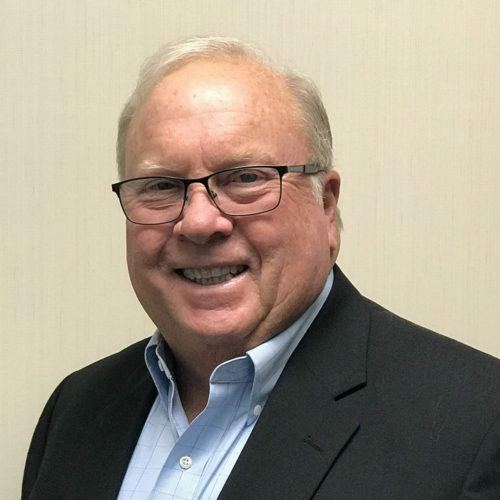 Bob put his 20 years of underwriting, marketing, management and product development at Prudential Property and Casualty Insurance to use when he joined the Iroquois Group in 2001 and started Iroquois Southwest in Arizona. The Southwest region has since grown to include membership in California, New Mexico, Colorado, Utah, Nevada and Idaho. Under Bob’s direction, ISW has grown phenomenally. 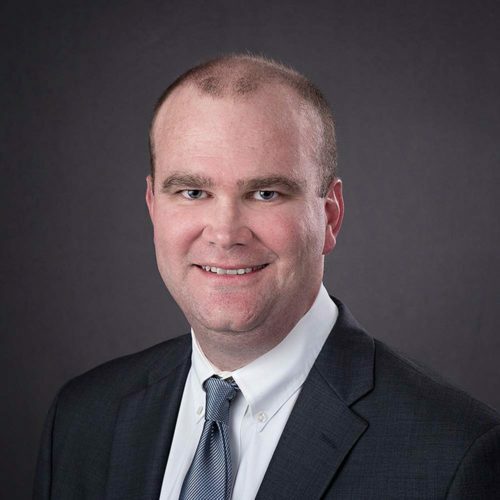 Patrick brings 15 years of experience in the insurance industry to his role with extensive background in agency operation, marketing, and sales. Prior to joining The Iroquois Group, he worked as a marketing rep for Travelers, MetLife, and Nationwide Insurance. He also owned and operated a successful Allstate agency. He applies his deep skills to support and grow the member base in Arizona with market optimization, marketing initiatives, lead generation, acquisitions, and agency development. 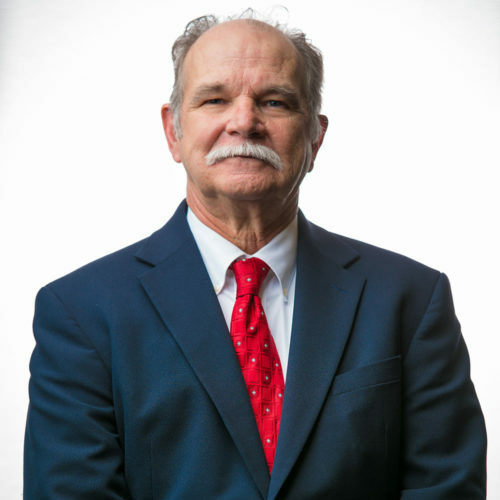 Over his 38-year career, John operated a captive agency for 10 years, an independent agency for 13 years, and spent 15 years as a consultant to independent agencies. John draws upon his extensive experience as a business owner and consultant when working with his members. He combines his business acumen and marketing and economics degrees to provide strategic planning, cash flow management guidance and to assist in building successful marketing campaigns. 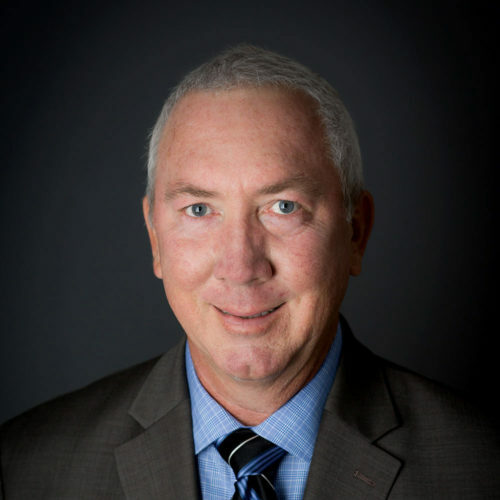 John is responsible for increasing agency membership and enhancing relationships with member agencies and carrier-partners in Arizona, Nevada and Utah. Prior to joining Iroquois in 2002, Phillip spearheaded Prudential’s entry into the independent agency marketplace. This experience, along with Phillip’s extensive skills in sales, marketing, underwriting and product management have served Phillip’s Regional Manager team and agency plant well. Over the last several years, Phillip has taken the lead to open new geographic territories throughout the Midwest. Philip has served on the National Governing Board of the IIAA and on agency councils with MSA and Merchants. Before joining Iroquois, Terry served as a regional sales manager for 27 years with a captive insurance and membership company. Prior to his sales management role, he was a producer with an independent agency. The combination of these roles has positioned Terry to counsel members on a variety of agency issues from sales initiatives, profit improvement, maximizing bonus opportunities, staffing and more. 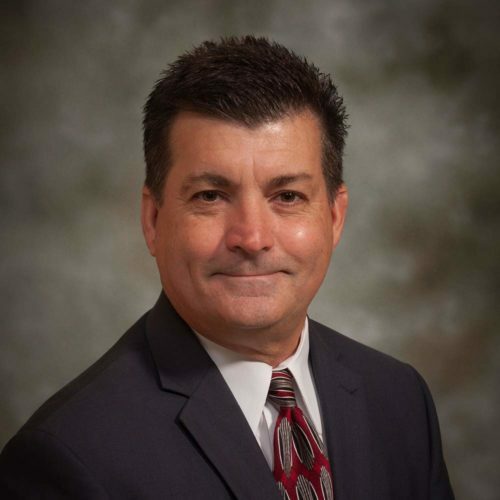 He is responsible for serving current Iroquois member agencies and adding new members to the network in his large geographic area, which includes Missouri, Minnesota, Nebraska, Kansas, Arkansas, Iowa and southern Illinois. He is a graduate of Lindenwood University in St. Charles, MO. 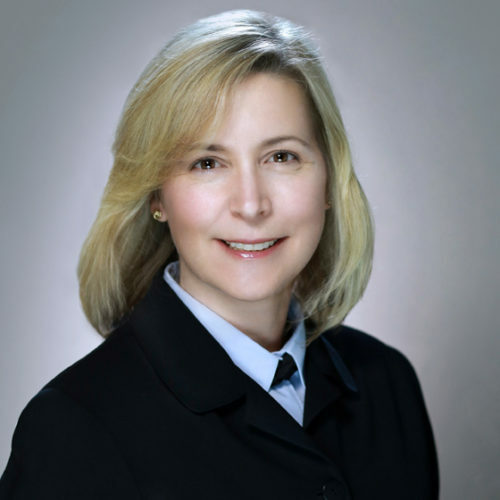 Mary Ellen brings the skills developed through her MBA from Rutgers Graduate School of Management and 15 years at Prudential in Claims, Finance and Marketing to her role in providing critical analytical and marketing support for Iroquois Midwest and New Jersey. Based in Sacramento, Mike works with members in Northern California, Northern Nevada and Idaho. 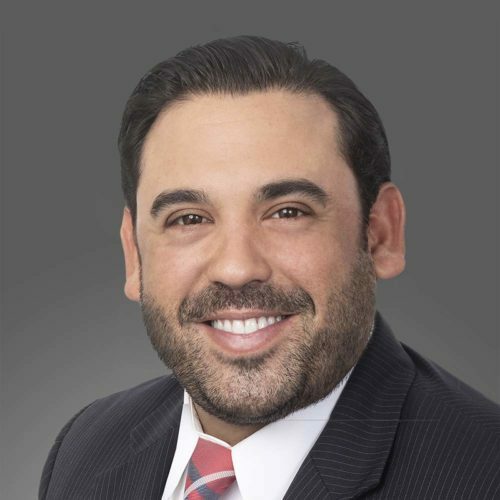 He applies his 17 years of experience in insurance management, operations, marketing, and due diligence to help his members grow and enhance their agency value. 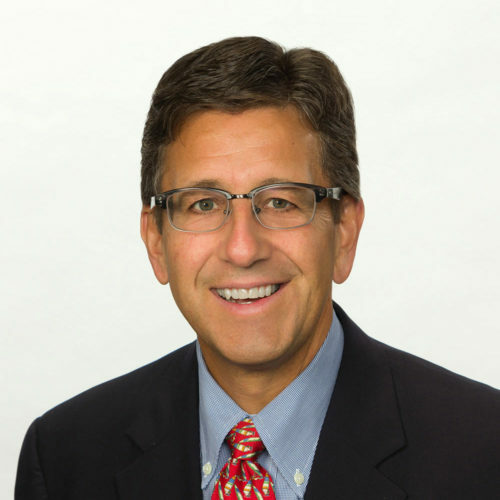 Mike is a trusted advisor focused on elevating his member agencies’ overall performance. 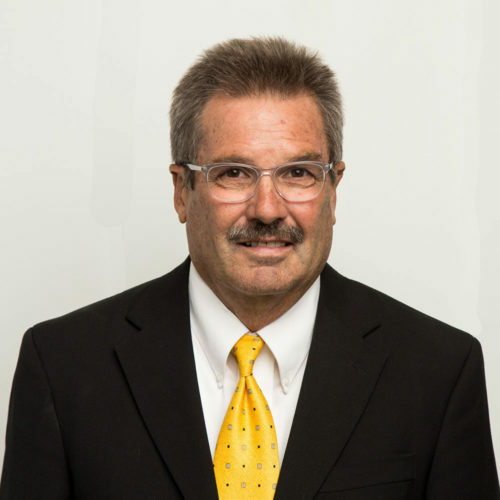 As the Southern California regional manager for Iroquois Southwest, Bruce brings more than 30 years of insurance industry experience in P&C, life insurance and financial services to his role. 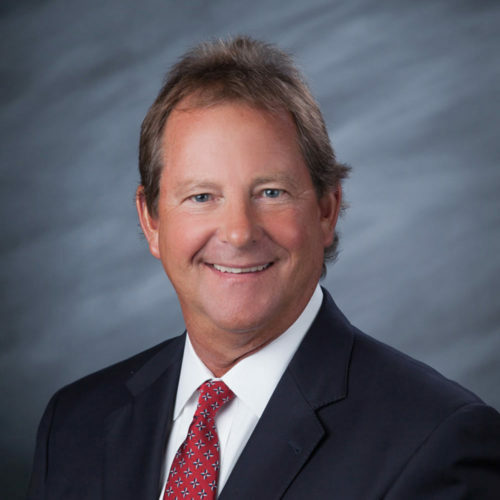 As a former producer, agency owner, and territory manager for Inland Empire and MAPFRE Insurance Company, Bruce has a deep skill set that his member agencies value. He is well known in the SoCal marketplace and thrives on building relationships and helping agencies grow and become more successful. 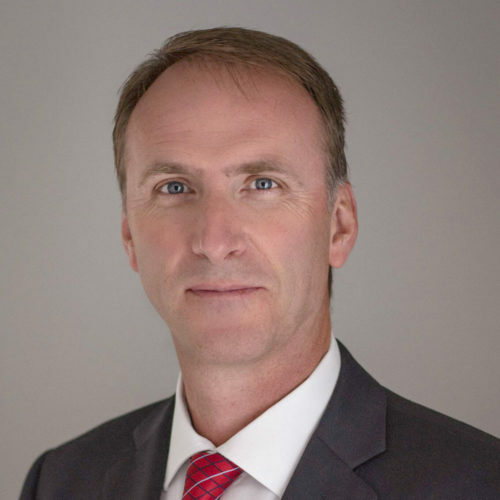 The combination of Spencer’s 12-year tenure as an independent agent and his carrier experience with both USAA and Prudential prepared him for the Regional Manager role. 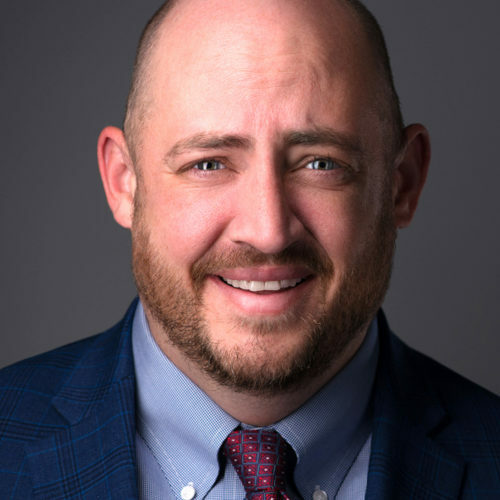 Serving Colorado and New Mexico, Spencer is committed to providing counsel and support to his member agencies that will increase agency value and grow agency revenue. Spencer looks forward to continuing his insurance career with the goal of matching the 60 + year career his father enjoyed. Hired in 1985 as the first Iroquois Regional Manager, Matt has been instrumental in expanding Iroquois beyond its home state of New York. Matt’s unique position straddling the field and home office worlds makes him an invaluable resource to both. 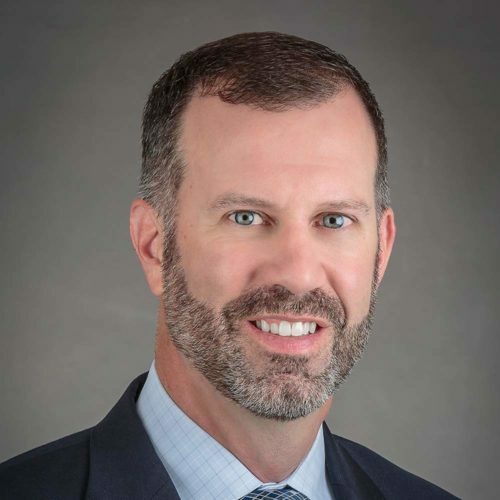 Matt serves as an Executive Officer as well as leading three regions - Iroquois Northeast, Iroquois Mid-Atlantic Group and Iroquois South – as Managing Partner. Matt overseas Carrier-Partner relationships and field operations for the entire East Coast. Innovation and commitment to the independent agency channel have defined Matt’s insurance career. Creator of the PartnerPlan®, Matt constantly pushes Iroquois to find new ways to reward highly partnered Member Agencies. 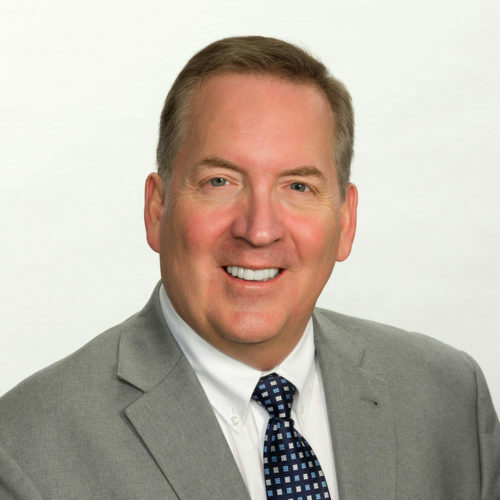 Kevin draws on over 32 years of experience as an agency owner and producer to deliver outstanding counsel and direction to his members and prospects. 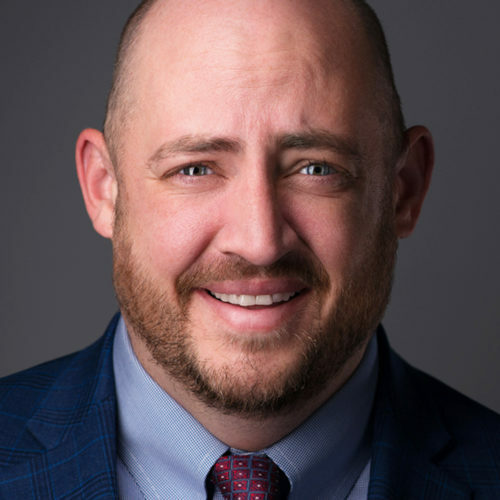 Kevin specializes in market optimization, utilizing Iroquois strategies and resources to build agency revenue and value, and functions as a true trusted advisor on a variety of agency management issues. 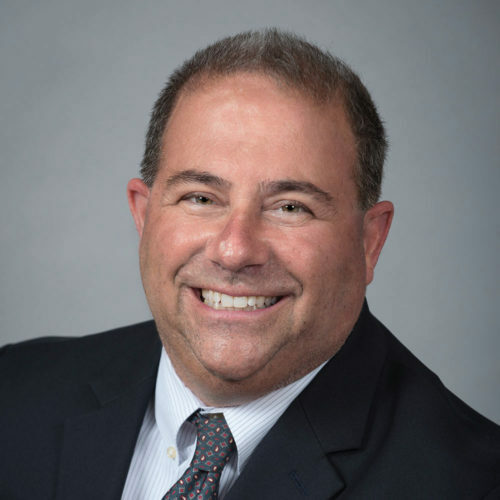 In his current role as Regional Vice President of Iroquois Northeast, Kevin is responsible for both member and carrier relationships in this 7-state region. 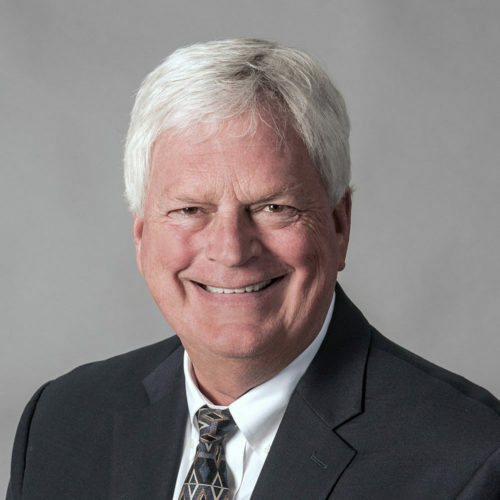 With over 12 years of his career spent with premier carriers such as Travelers, Farmers and Prudential, Charlie brings a wealth of knowledge to his members. 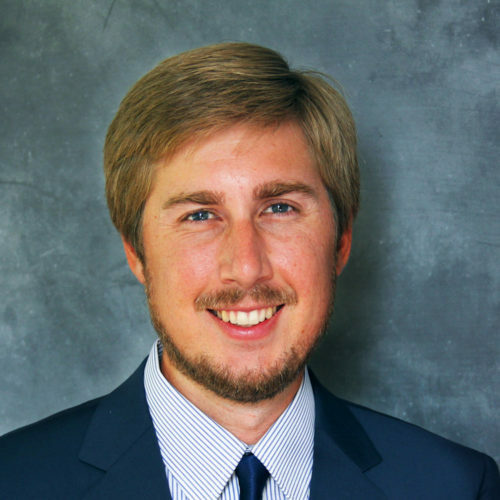 Using his skills in distribution management, Charlie helps his members maximize revenue, optimize books of business, and utilize the tools and programs Iroquois provides to drive agency growth and profitability. He works with members in Connecticut and Massachusetts. Kathy’s 25 years in the insurance industry and solid agency background as a producer, manager and owner, drives her commitment to support her members’ efforts to organically grow, maximize revenue and enhance agency value. 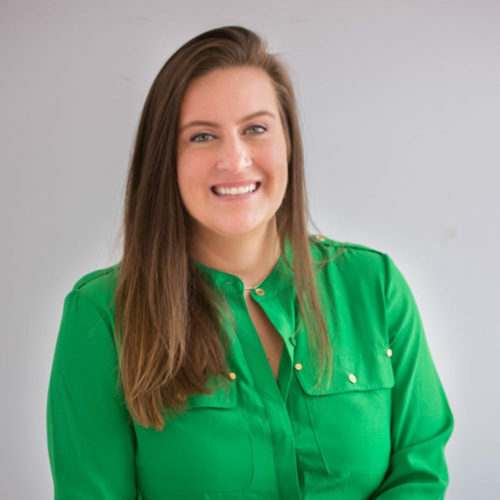 She is deeply skilled at working with her members to identify and implement marketing initiatives, optimize books of business and align Iroquois resources to enhance agency value. 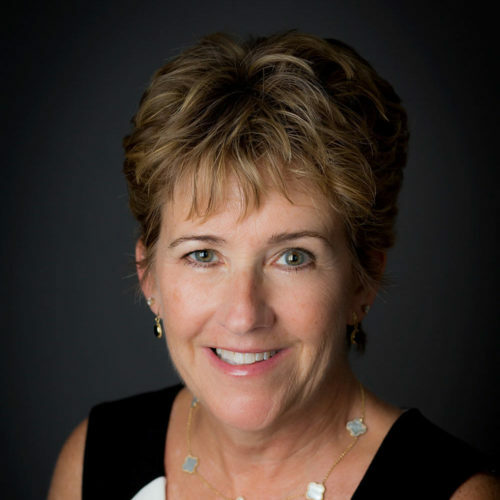 She manages members in Connecticut and Rhode Island. As an Iroquois Agency Manager, Ben brings both agency and carrier experience to his role and to the benefit of Iroquois’ members. His time in direct sales at Liberty Mutual and as a producer at an independent agency cemented his commitment to the independent agency model. He supports agencies in Massachusetts, Vermont, New Hampshire, Connecticut, Rhode Island and New York. 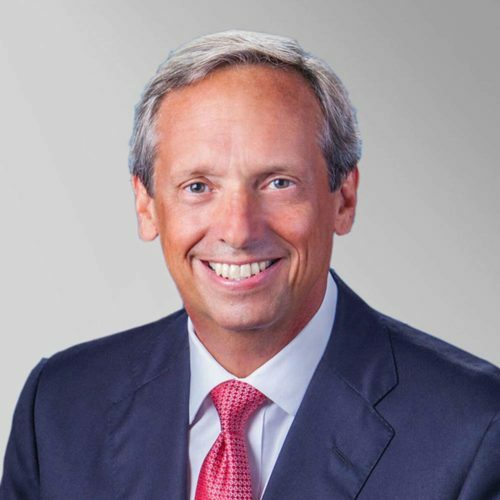 Allen spent the first half of his career in underwriting, marketing and agency management with Allstate, Atlantic Mutual and General Accident. He began his Iroquois career in 1996, and immediately put his expertise to work for his members. 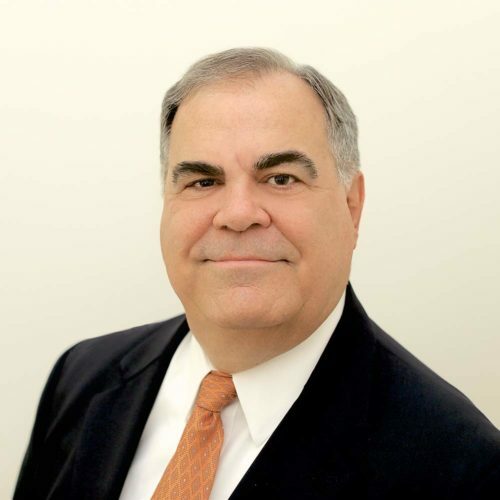 Allen delivers expert counsel to assist his members in maximizing revenue, optimizing books of business and utilizing the tools and programs Iroquois provides to drive growth and profitability. He works with members in Maryland, Washington DC, Delaware and Pennsylvania. For more than 30 years, Joe built his Property & Casualty skills on the carrier side in underwriting, sales, marketing and distribution. 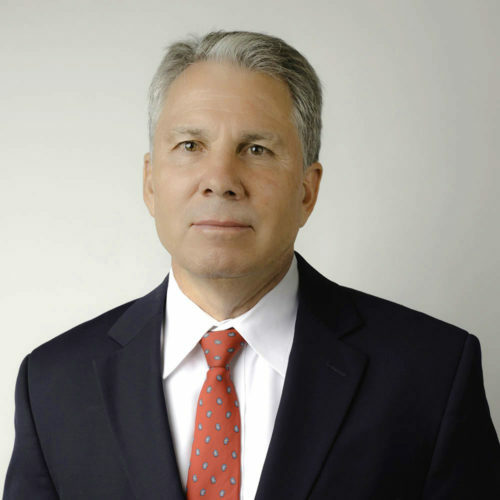 His tenure on the carrier side included Fireman’s Fund, Harleysville, Liberty Mutual and most recently, Safeco as a Regional Distribution Manager and AVP. Joe brings his dedication to the independent agency channel to Iroquois and continues his focus on helping members organically grow, maximize revenue and take advantage of all the resources that Iroquois has to offer. He works with members in Pennsylvania, Maryland and Delaware. As a Senior Business Analyst, Andy is responsible for addressing business process inefficiencies and implementing potential improvements, as well as overseeing reporting and analytics for Iroquois and its Member Agencies. Andy’s background in Finance along with his unique position of working with all departments of Iroquois helps in delivering Iroquois’ value proposition to its Members and Carrier-Partners. Erin draws on 20 years of experience as a carrier production underwriter, marketing representative, affinity specialist and sales manager to deliver insightful counsel and direction to her members. Erin specializes in market optimization and utilizing Iroquois’ strategies and resources to build agency revenue and value. Erin functions as a true trusted advisor to her members. She works with members in Northern Virginia, Washington, D.C. and Maryland. Cole’s experience as a commercial producer for both a large regional broker and a local independent agency, made him acutely aware of the challenges and needs of Iroquois members. Cole brings this familiarity and expertise to his dealings with his members. He works with his members to organically grow, maximize revenue and enhance agency value. Cole also served his country in the U.S. Coast Guard for 10 years before beginning his insurance career. He handles agencies throughout Florida and is a graduate of the University of Central Florida. Joya joined Iroquois as a Regional Manager in January of 2018, but her association with Iroquois goes back decades. In 1992, she began working for an Iroquois Member Agency in Virginia and then continued her association with Iroquois when she worked for a core Carrier-Partner. In 2004, Joya bought that same Member Agency and built an impressive track record of profitable growth with Iroquois and her Carrier-Partners. Her Iroquois agency experience culminated in maximizing her own agency’s revenue and value through the Iroquois Preferred Member Agreement. Joya recently sold her agency to Iroquois and is already imparting her personal Iroquois story to her assigned members and prospects. Her background makes her uniquely qualified to assist members in optimizing books and maximizing revenue. 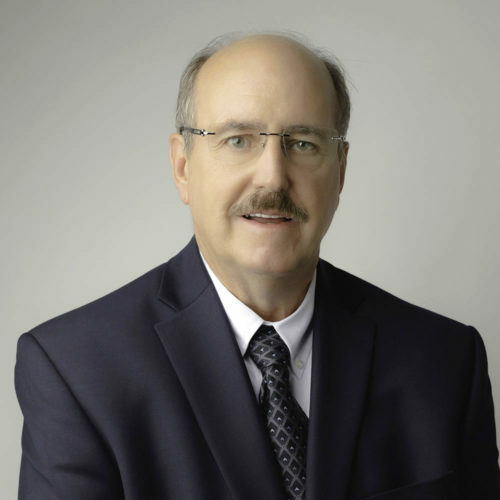 Don joined Iroquois with more than 30 years of carrier experience in marketing, sales and underwriting. As an Iroquois Regional Manager, Don works with his membership to organically grow, maximize revenue and enhance agency value. He is passionate about his role as Trusted Advisor and is always willing to help any agent in need. Don works with members throughout Georgia. 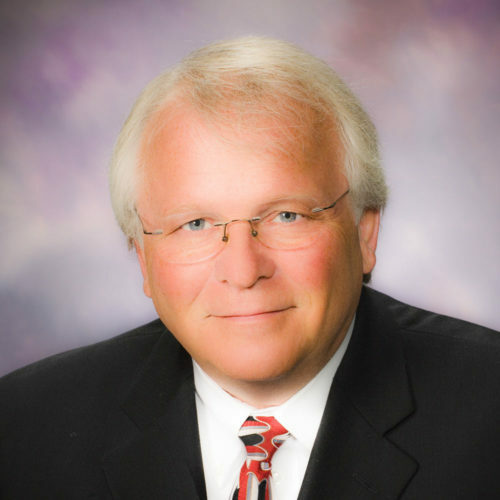 Terry has more than 35 years of experience in the property and casualty insurance industry. 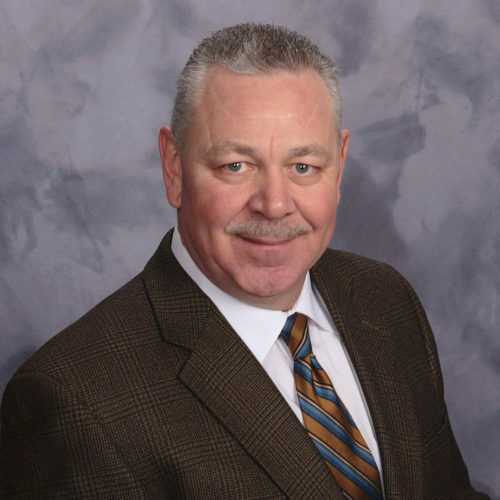 Prior to his position at Iroquois, he was a regional manager for a captive insurance and membership based company for over 27 years, as well as a producer prior to sales management. Terry is a graduate of Lindenwood University in St. Charles, Mo., with a degree in business administration. He is responsible for serving current Iroquois member agencies and adding new members to the network in his territory, which includes Missouri, Minnesota, Nebraska, Kansas, Arkansas, Iowa and southern Illinois. Christian came to Iroquois from a top 20 independent agency in the Chicago area where he was an Assistant Vice President and producer. Prior to becoming an AVP, Christian focused on marketing and account management Christian uses his skills and experience to help agencies optimize their carrier appointments and maximize agency revenues. Christian handles Illinois and Wisconsin in his Regional Manager role. Jack’s broad carrier experience (including positions in claims, marketing, underwriting and sales), his risk manager position at a major transportation company, and his ownership of an independent agency, have been excellent preparation for his role as an Iroquois Regional Manager. Jack works with his members to optimize books of business, develop growth strategies, maximize revenue and identify partnership opportunities. 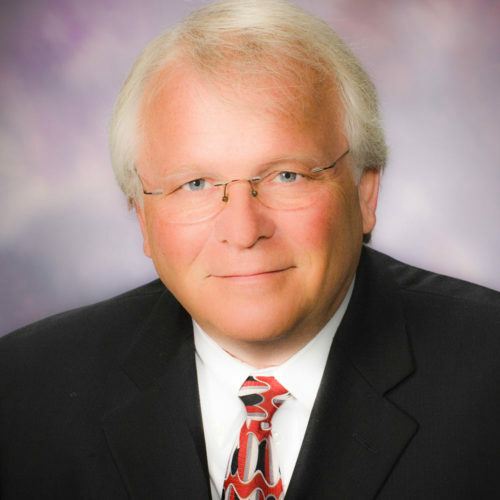 Jack is also a past winner of the PIA of Indiana’s Marketing Representative of the Year and is a past president of the Independent Insurance Agents of Central Indiana. Jack services Indiana, Kentucky and Western Michigan. 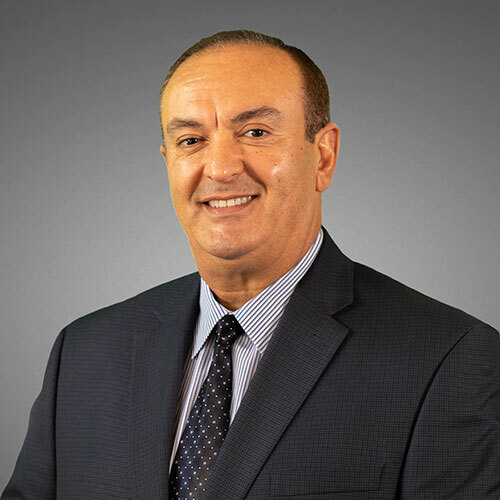 Mike’s three decades in the insurance industry includes experience in both the independent agency and exclusive agency distribution systems serving in sales, marketing, underwriting, and operational roles with both national and regional carriers. This gives him an excellent understanding of the needs and perspectives of both our member agencies and carrier partners. He brings this valuable experience to his role at Iroquois plus a passion for working as a trusted advisor to independent agencies to achieve profitable growth. Cameron joined Iroquois in June of 2016 to manage Iroquois’ expansion into Louisiana. He brought proven marketing and agency management skills to his role which were honed as an agency owner and during his carrier tenure with Encompass, Zurich and CNA. Cameron’s broad knowledge of the Louisiana insurance market has been invaluable to Iroquois and instrumental in our quick success there. 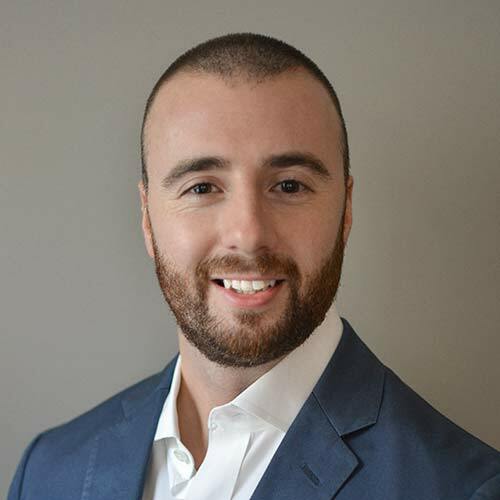 In the Regional Manager role, Cameron concentrates his effort with his members toward optimizing books of business and utilizing various Iroquois tools and resources to enhance agency value. 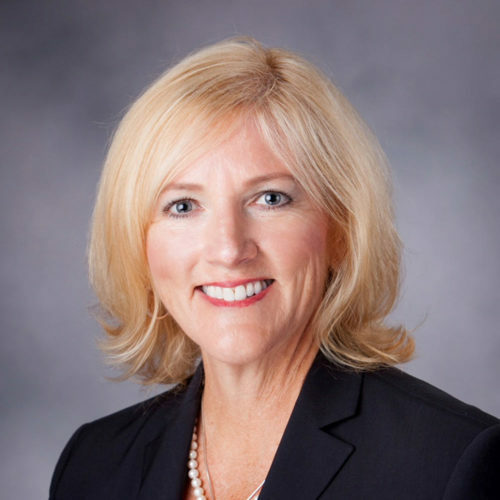 With over 40 years of P&C experience, including underwriting, marketing and management roles at Maryland Casualty and Zurich, Lindy is known as a Trusted Advisor throughout the Mid-Atlantic region. He takes advantage of all the Iroquois tools at his disposal to advance his members’ operations, forging deep, long-term partnerships that generate high returns for his members. 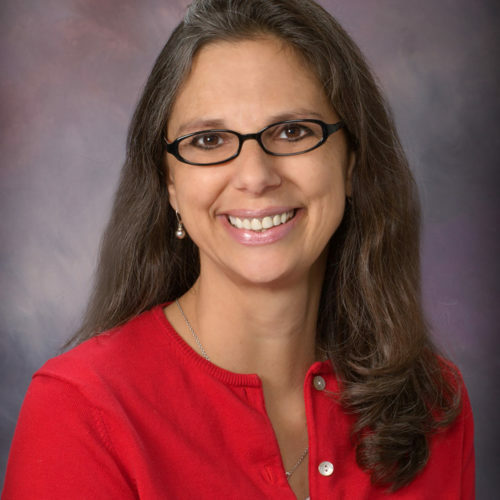 Lindy is a certified instructor for Virginia Continuing Education. He works with members throughout Virginia and Maryland. Maureen’s work with Cincinnati and SECURA in underwriting, marketing and agency management roles prepared her well to add value to Iroquois members. She works with her members to organically grow, maximize revenue and enhance agency value. Maureen serves Iroquois members in Michigan and is a Michigan State grad. Mike’s experience as an independent agent for 15 years and as a carrier Marketing Rep with Austin Mutual and Main Street America for 12 years gives him an excellent perspective on the needs of both Iroquois member agencies and our Carrier-Partners. Mike has strong industry relationships in Utah, Arizona, Nevada, Idaho, Oregon and Washington. He works primarily to support and further develop our member base in Utah. Mike is a University of Utah grad. Ken joined Iroquois in 2006 with almost twenty years of sales, marketing and administrative experience in the insurance industry. Working with his members to organically grow, maximize revenue and enhance agency value, Ken is seen as a true Trusted Advisor. He is responsible for serving current Iroquois member agents and adding new members in New Jersey, Pennsylvania and Delaware. Ted represents the fourth generation of the Branch family’s insurance business. Ted’s mastery of the Regional Manager role, his solid negotiation skills for agency acquisitions utilized during the 80’s, and his ownership and management of Databranch, an agency/business automation company, more than prepared him for his role as Managing Partner for New York and Ohio. As an active member of PIA and the Young Insurance Professionals of New York, Marshall is committed to the independent agency model. 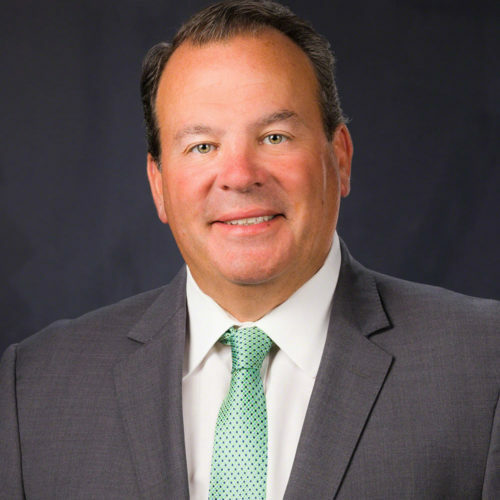 Marshall brings a wealth of experience and perspective to his Member Agencies from years as a sales leader for Allstate and AIG. He actively counsels members on a broad array of agency issues from sales initiatives, profit improvement, maximizing bonus opportunities, staffing and more. 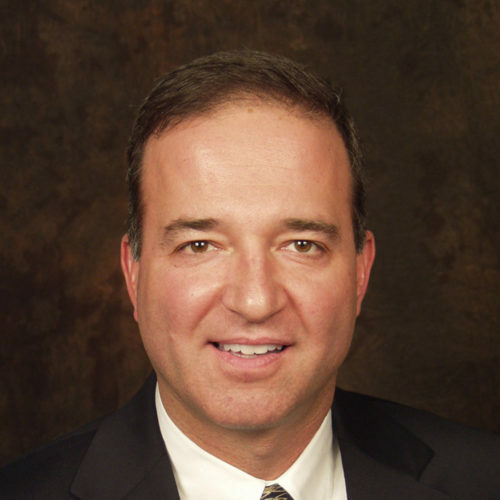 He works with members located in both Long Island and the New York Metro regions. Jack’s extensive background in marketing, underwriting and agency management with CNA, Encompass, The Hartford and Travelers, makes him a sought-after resource in Central New York. Jack works collaboratively with his members to develop strategies for growth, profit, sales, agency management issues and more. He takes advantage of all the Iroquois tools at his disposal to advance his members’ operations. JoAnn brings a wealth of experience in underwriting, sales, service, management, client relations, training, and operations cultivated through both carrier and agency roles during her career. 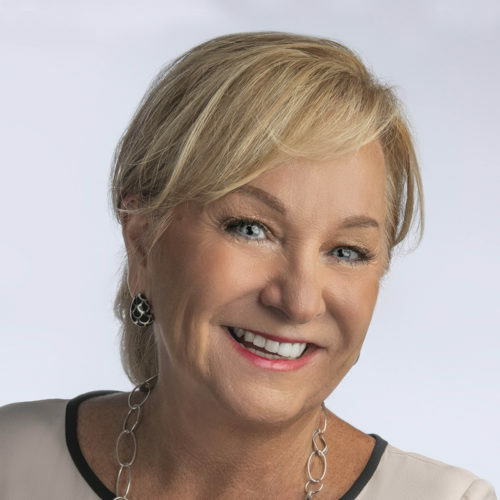 Prior to joining Iroquois, JoAnn worked for The Hartford and earned The Hartford’s prestigious “Honor Circle” for exceptional sales performance for four consecutive years. 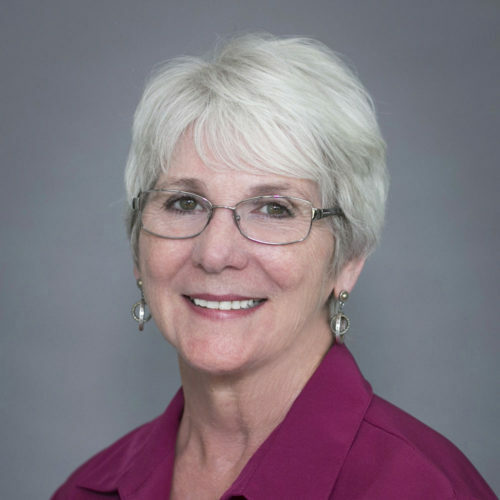 JoAnn combines her carrier expertise with 16 years on the independent agency side to deliver a true trusted advisor relationship with her members. 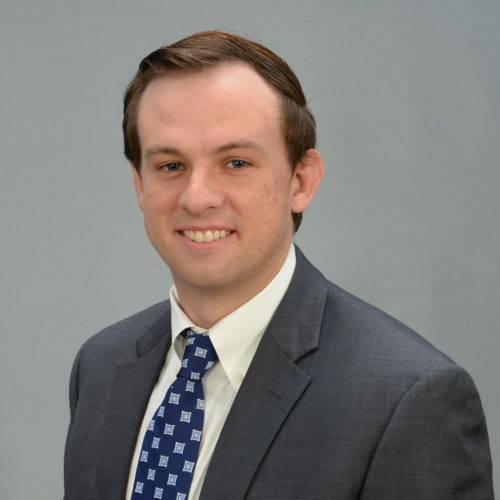 Andrew Ward recently joined Iroquois South from National General where he worked in claims after graduating from Wake Forest. He serves our members in the Carolinas as an Agency Manager, working in close coordination with Regional Manager JoAnn Currie. Andrew is currently relocating to Charlotte to better serve his territory. Mike brings a strong underwriting background in both personal and commercial lines to his role as a Regional Manager for the state of Ohio. His prior carrier experience and commitment to developing deep agency relationships have contributed to his success as an RM. Mike partners with his members to generate consistent, profitable, growth that provides them with high returns. Rayne’s background in sales, training, marketing and licensing makes her a strong resource for her members. 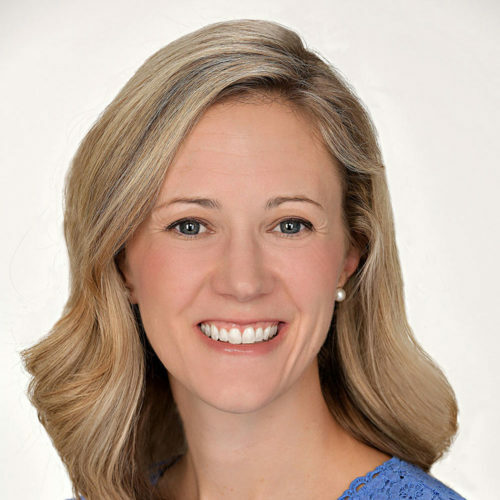 She draws upon her experience to collaboratively work with her members to identify areas to partner and responds with strategies to improve growth, profit, sales, and agency management. Rayne’s serves Members across the entire state of Texas. She is a graduate of the University of Texas at San Antonio. Kurt’s independent agency experience and underwriting background with Travelers Commercial Lines developed a strong skill set focused on generating profitable production. As an Iroquois Regional Manager, Kurt works with members to organically grow, maximize revenue and enhance agency value. He works with members in Western Pennsylvania and West Virginia. 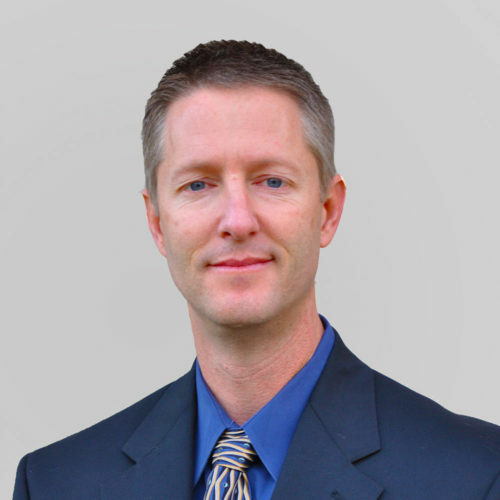 For over 20 years, Matt worked on the carrier side to build his skills in sales, marketing, underwriting and claims. Matt relies on the experience gained at Commercial Union, Hartford and Millers Mutual when working with his growing member force. He partners with his members to identify and implement marketing initiatives, optimize books of business and aligns Iroquois resources to enhance agency value. He works with members in central and eastern Pennsylvania. 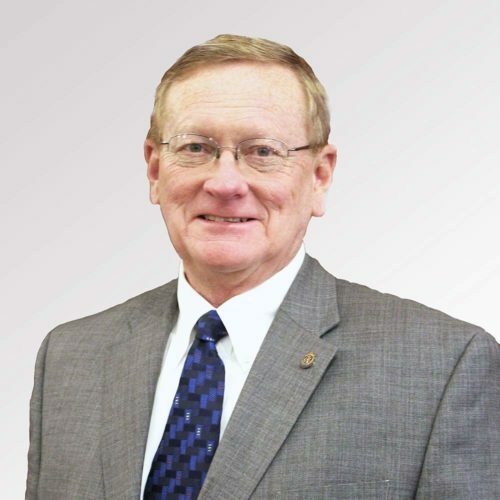 Mike began his insurance career in 1982 with Dickson Insurance Agency, purchasing the agency in 1986. His independent agency experience made him an ideal candidate to jointly open Iroquois’ Tennessee operation. Mike’s long-standing carrier relationships have been instrumental in obtaining preferred arrangements with carrier markets in the South. He has been deeply involved with PIA of Tennessee, including serving as a past president and earning the Agent of the Year award in 1996. He graduated from Middle Tennessee State University. Johnny entered the property and casualty ranks in 1974 when he joined Alder & Associates. 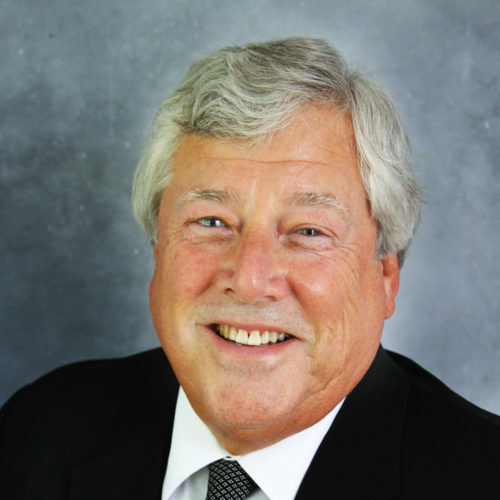 In 1981 he purchased the agency and rebranded the agency to Alder & Cox, Inc. Johnny’s independent agency experience made him an ideal candidate to jointly open Iroquois’ Tennessee operation. 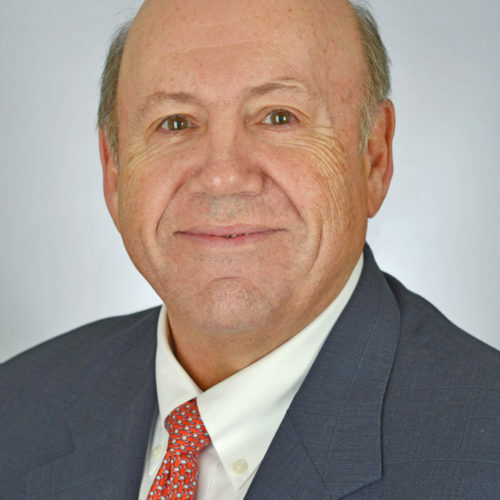 He has served as president of PIA of Chattanooga, board member of PIA of Tennessee and past president. He was also named Tennessee Agent of the Year in 1995. Johnny has served on Agents Advisory Councils with a half dozen carriers. Greg joined the insurance industry in 2008 and worked for two large agencies in Tennessee building his sales and negotiation skills. Greg now blends his broad knowledge of the independent agency plant in TN and Iroquois’ many resources and strategies to develop finely tuned responses to his members’ needs. Greg is a graduate of The Hartford School of Insurance and attended UT. 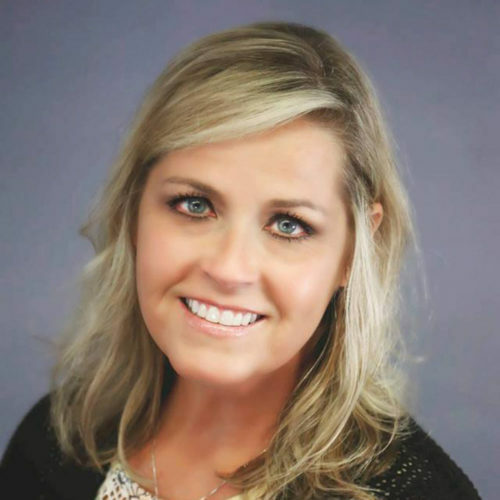 Dawn joined Iroquois of Tennessee in 2006 in an Administrative Associate position, assisting and supporting the efforts of the Managing Partners, Regional Manager and member agencies. Agency members receive monthly production reports to monitor their growth and success with Iroquois provided carriers. Agency members rely on her for assistance in contacting company personnel in marketing, underwriting, claims and accounting. Marketing representatives for Iroquois carriers enlist her service in delivering their success stories, staffing changes and a wide variety of other communications to Iroquois members in a timely fashion. As an Iroquois Regional Manager, Judy brings both agency and carrier experience to her role. After starting her career on the agency side of the business, Judy held underwriting and marketing positions with Hanover, Chesapeake, and Royal. The combination of these roles position Judy to counsel members on a variety of agency issues including maximizing bonus opportunities, new business strategies, optimizing books of business, and more. She is responsible for serving current Iroquois member agencies from Roanoke to Virginia Beach. 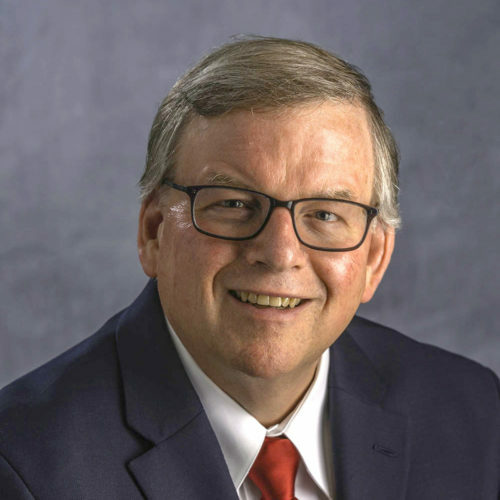 Over his 45-year insurance career, Tom’s extensive Travelers’ background in marketing, underwriting and agency management, coupled with his agency experience as a producer and agency manager, have created a valued trusted advisor in the state of Virginia. Tom works to identify and respond to his members’ needs with all the available Iroquois programs. He serves members from Northern Virginia through Southwest Virginia. As an Iroquois Agency Manager, Mike supports agencies in western Virginia. His background in management, coupled with his demonstrated commitment to learning the independent agency system adds value to his member agencies. 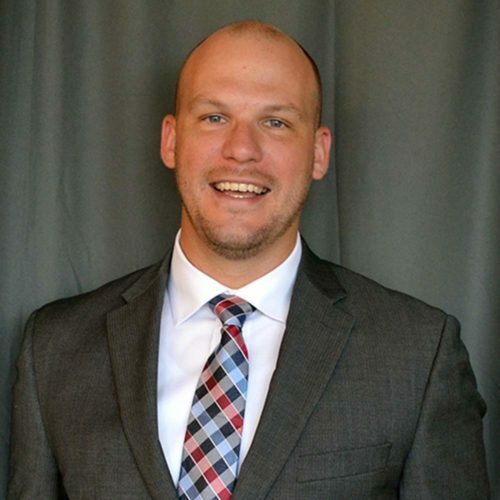 Mike has entrenched himself in the insurance industry since he joined Iroquois in 2016 earning his CIC, Virginia license, attending the Hartford School of Insurance for Producers and completing an agency internship. He is a Virginia Tech graduate.